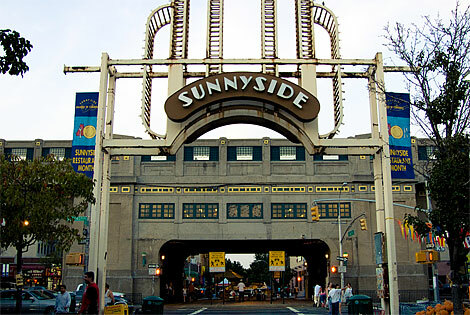 Sunnyside, Queens is just 15 minutes from Manhattan but feels like you are in a quiet suburb. It has an eclectic community made up of Armenians, Romanians, Indians, Bangladeshis, Chinese, Koreans, Colombians, and Ecuadorans. Though it may not be known for its restaurants, there are two very special food stores that are worth visiting. 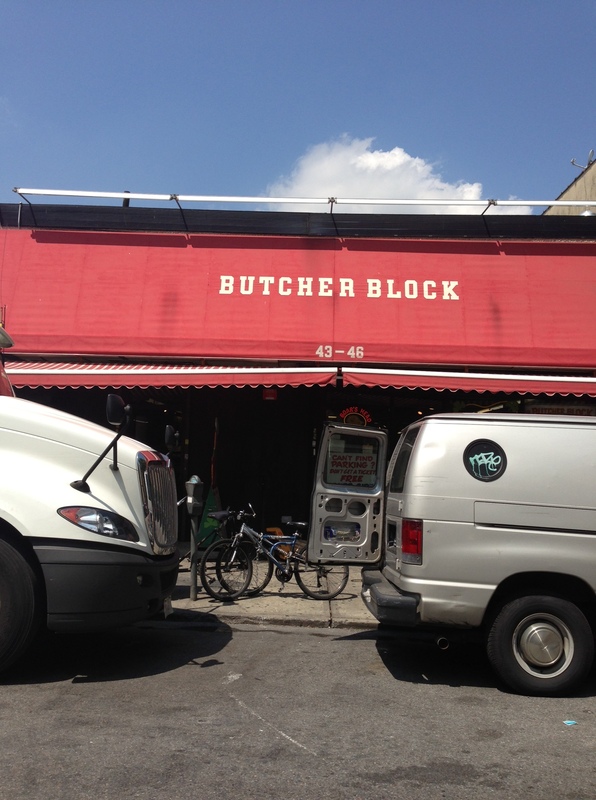 The first is Butcher Block located on 41st Street. At first glance, it appears to be just another supermarket. But if you look closely you’ll find an incredible array of Irish and English products. Though I’m not an Anglophile, I could appreciate being able to find a great selection of Irish butters, teas and jams. But if British and Irish food are not your cup of tea, you might want to visit a store more focused on Eastern Europe. 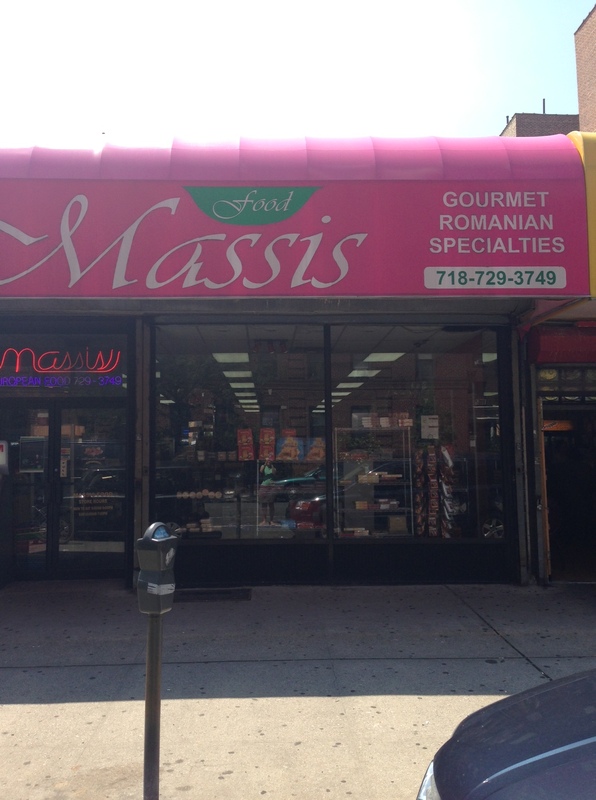 Massis International Foods, on 43rd Avenue, is known for serving the Romanian community but inside you will find products from Croatia, Poland, and Bulgaria, as well as middle eastern products from Morocco, Greece and Turkey. If you’re a beer lover, then on your way back to the number 7 train, stop at Superior Market on Queen’s Boulevard. 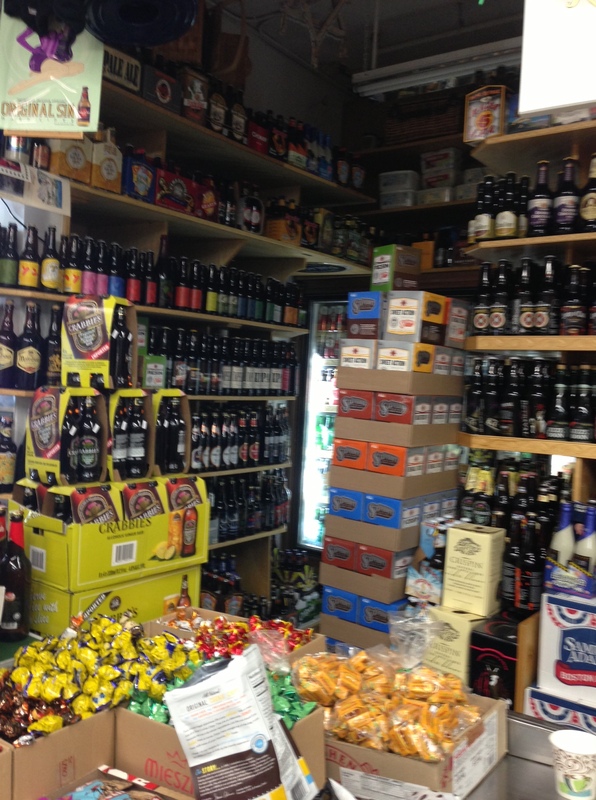 A strangely dark store, it is packed with beer options from all over the world. I love discovering places where I can buy or try a culinary product, or have a culinary experience — from foods to kitchen tools; or cookbooks to interactive exhibits. Even more fun, is sharing these discoveries with friends and family. At NY Culinary Finds you’ll learn about stores around New York City to get unique tools; events that are around for a short time period; places that stimulate the senses; and must-see sites if you are a culinary creature. My passion for all things culinary comes from professional experience — I was the recipe tester for Martha Stewart Living Magazine for 9 years and now work in the industry as a freelancer — and from the belief that food brings people together.